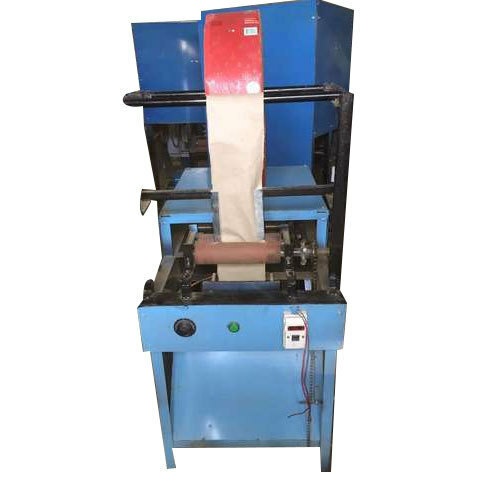 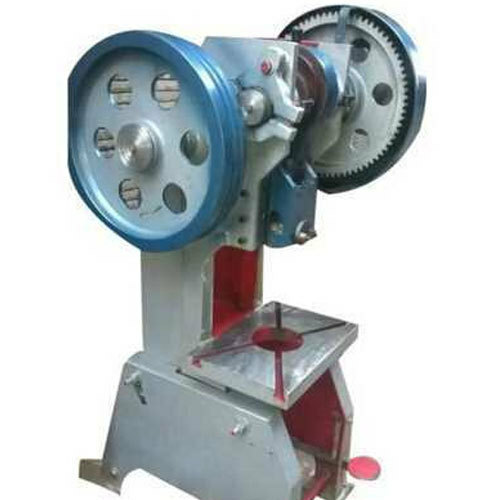 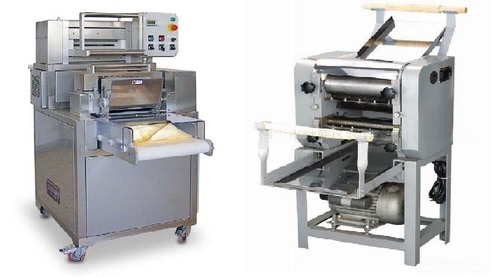 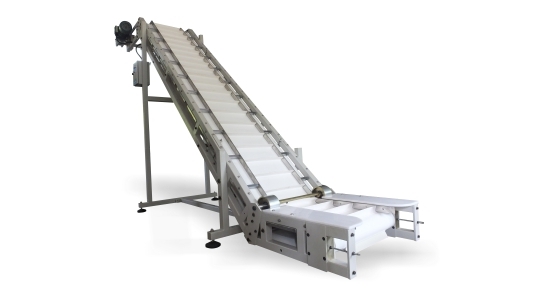 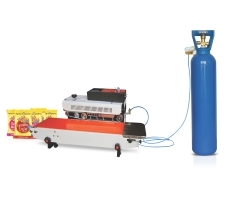 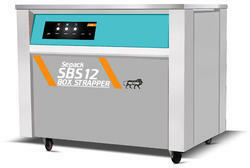 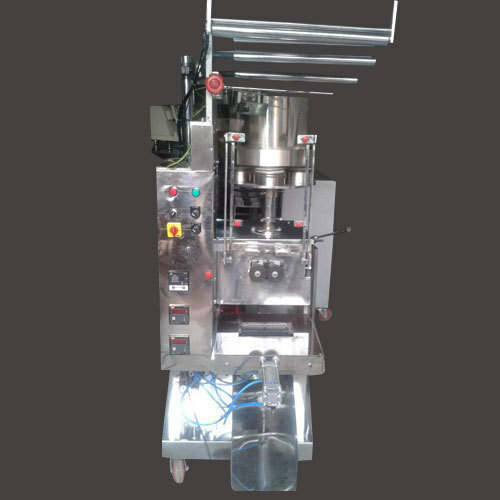 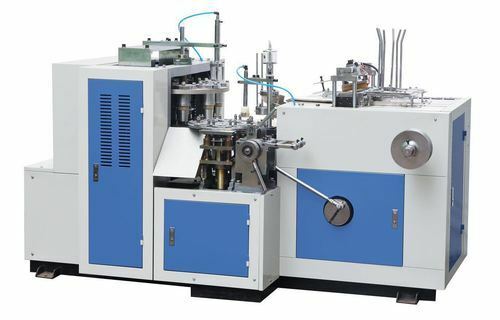 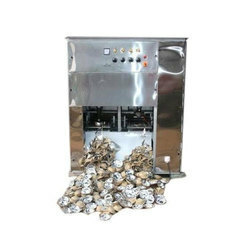 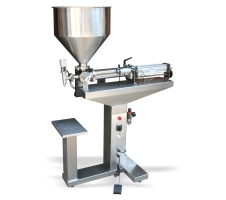 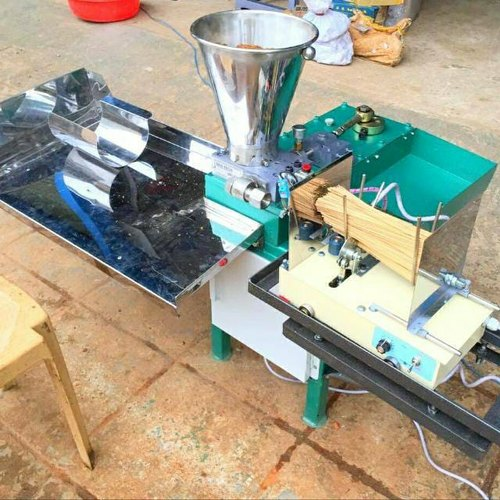 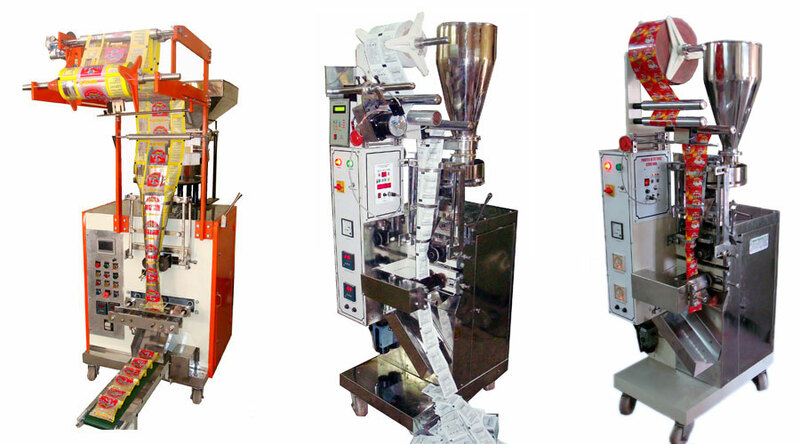 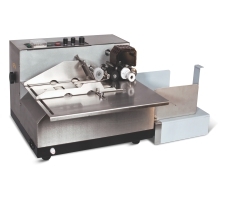 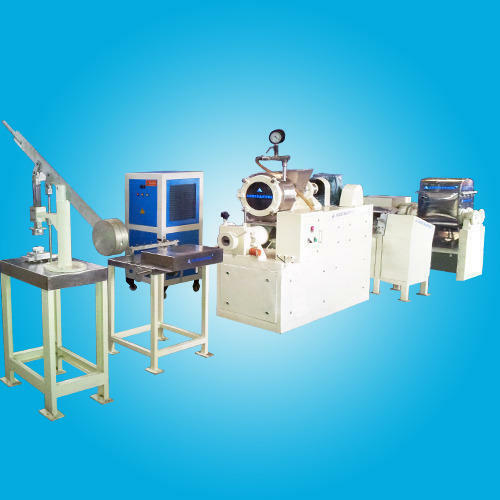 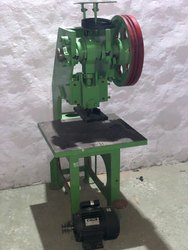 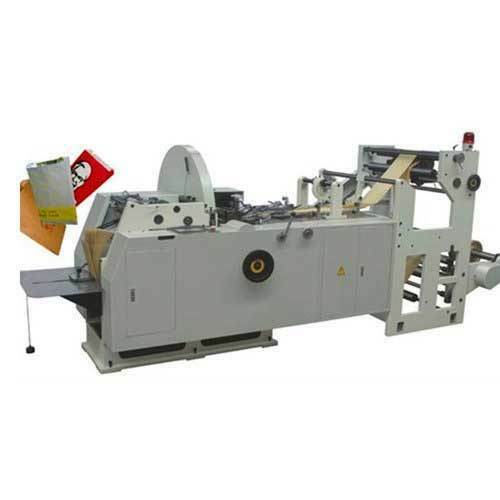 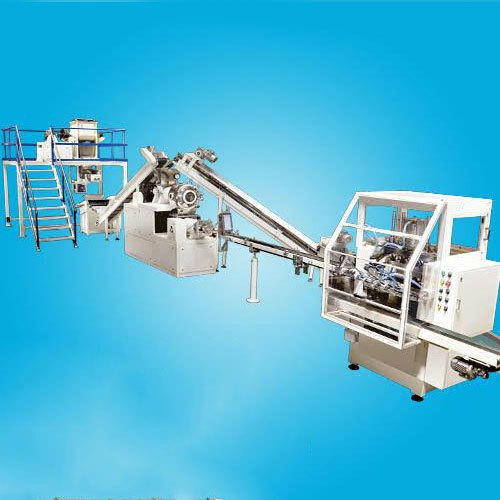 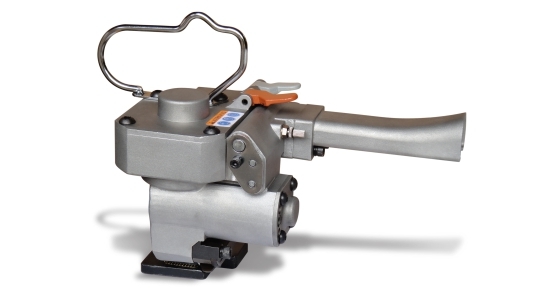 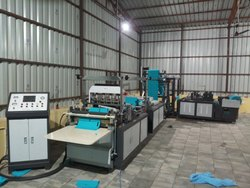 Our Packaging Machines are counted amongst the leading manufacturers and suppliers of Pouch Machines, Bottom Sealing and Sheet Cutting Machine. 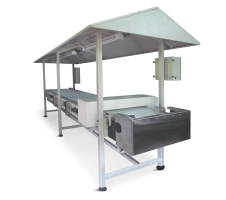 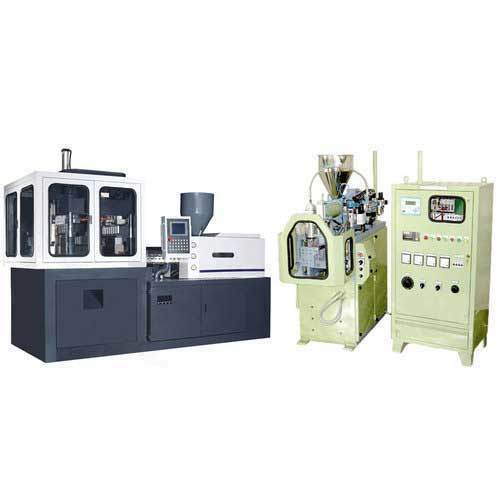 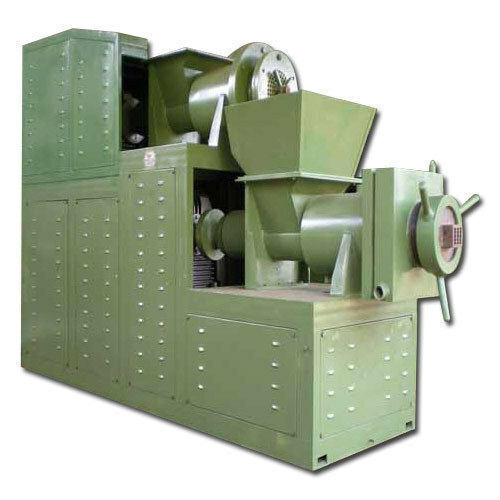 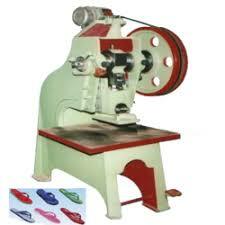 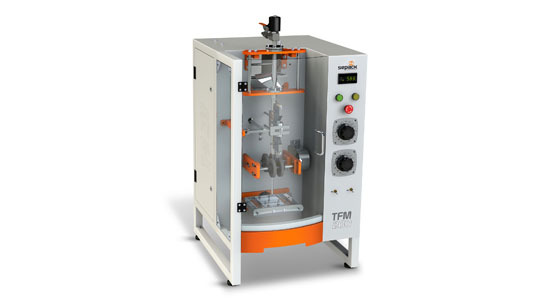 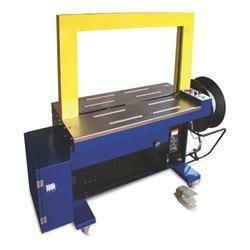 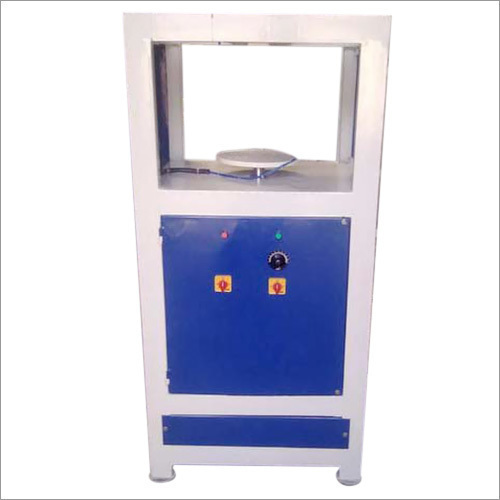 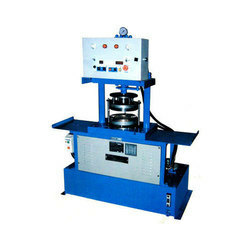 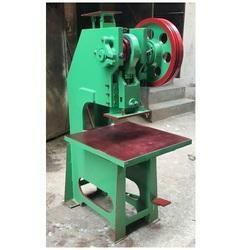 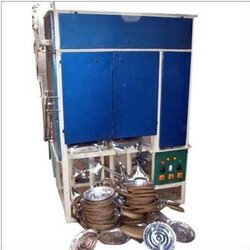 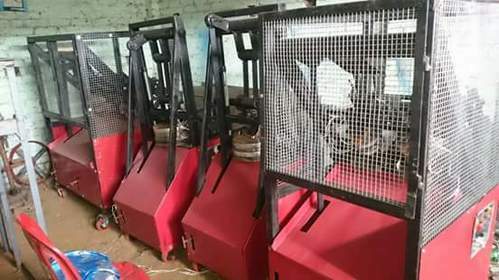 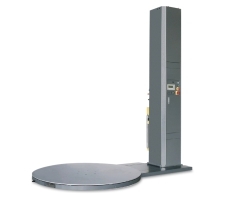 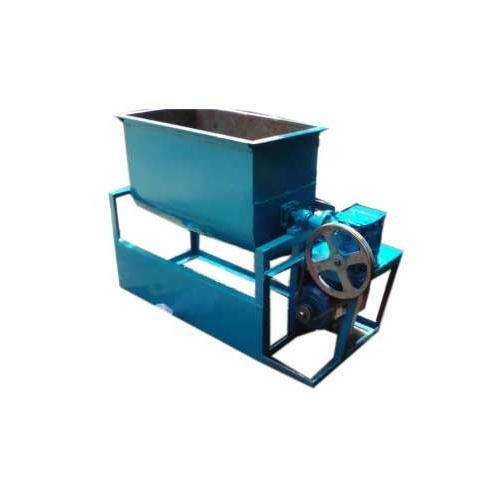 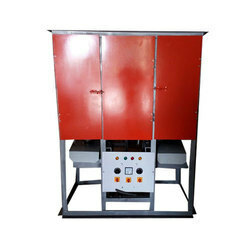 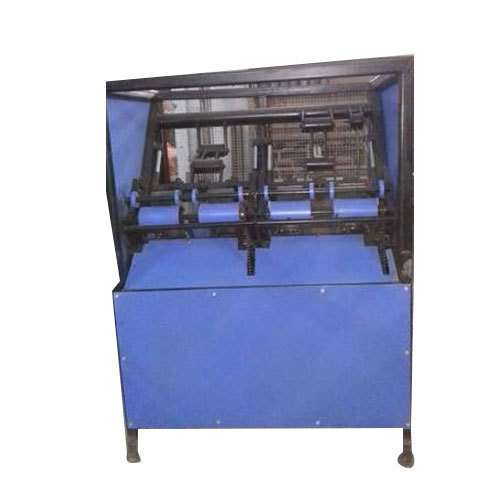 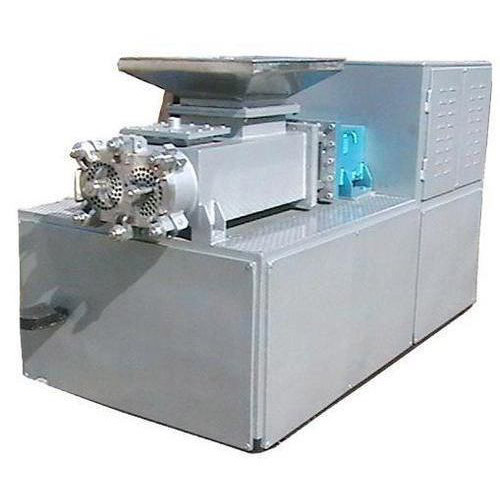 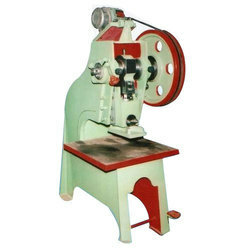 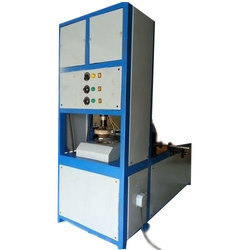 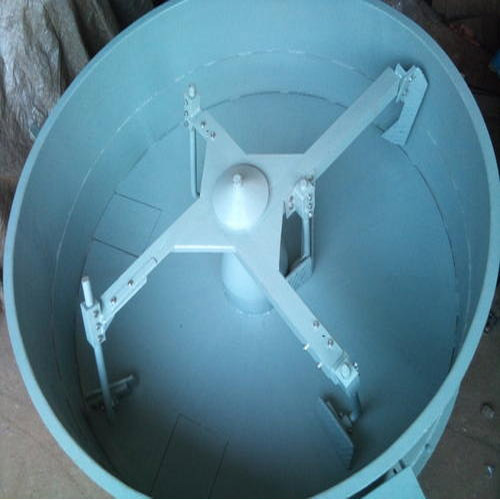 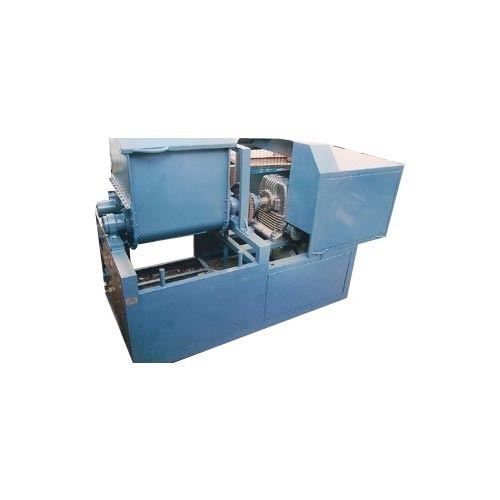 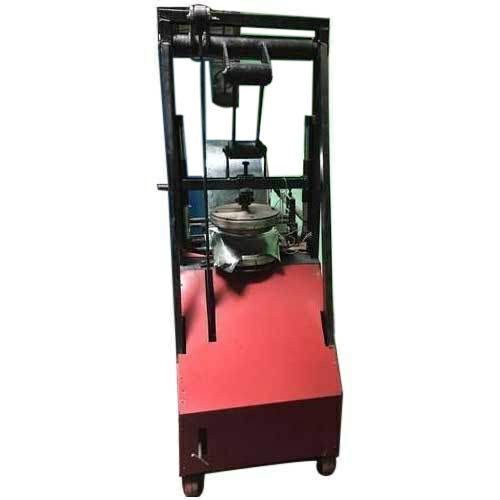 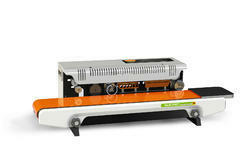 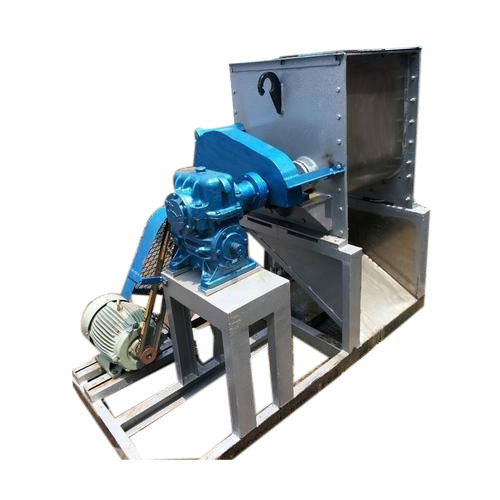 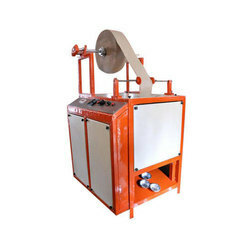 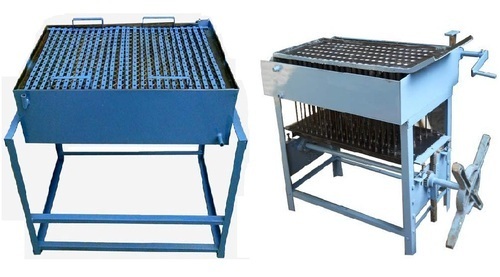 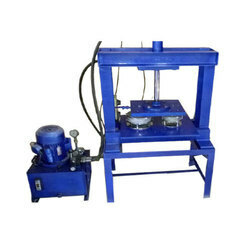 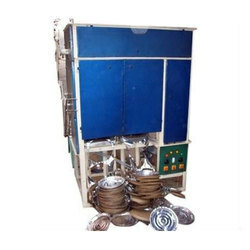 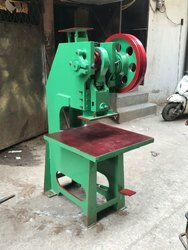 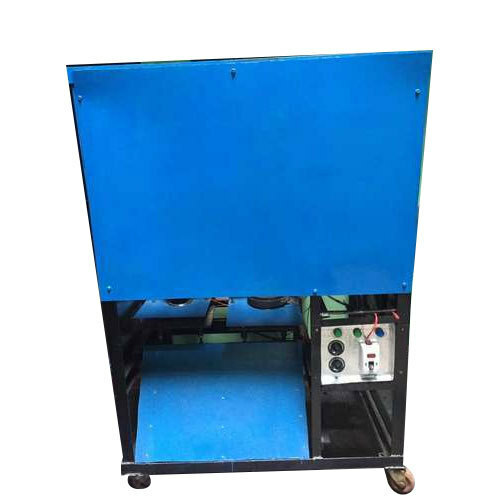 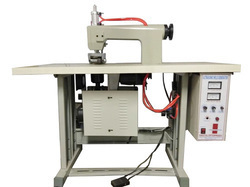 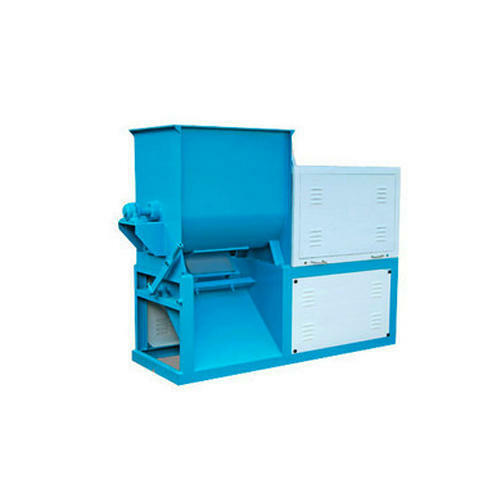 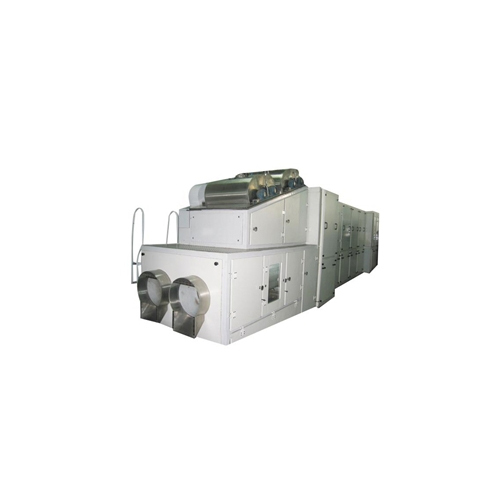 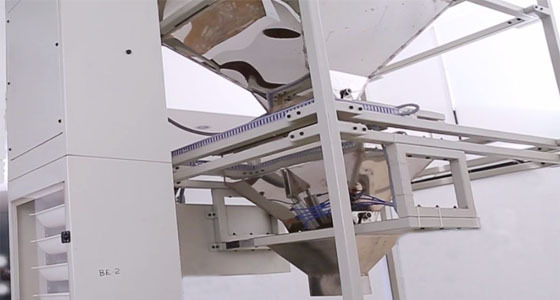 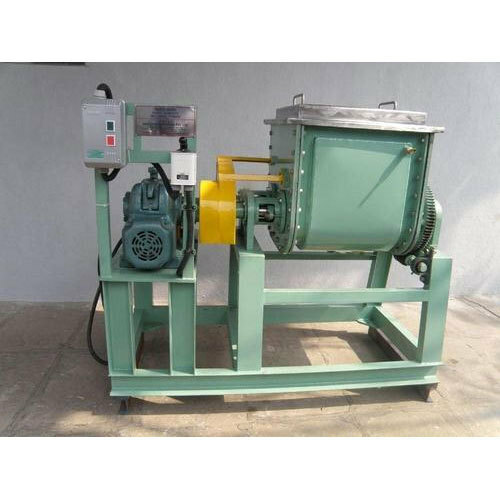 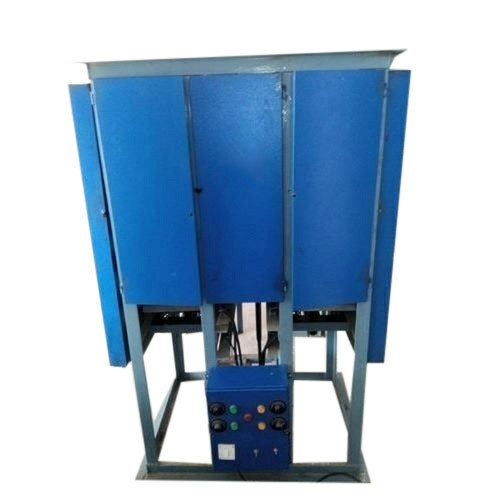 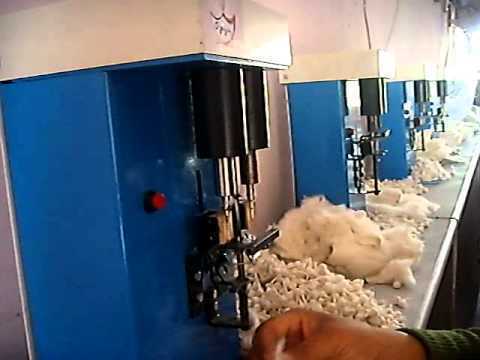 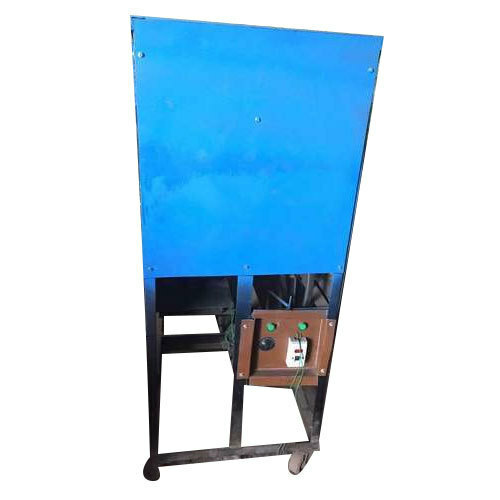 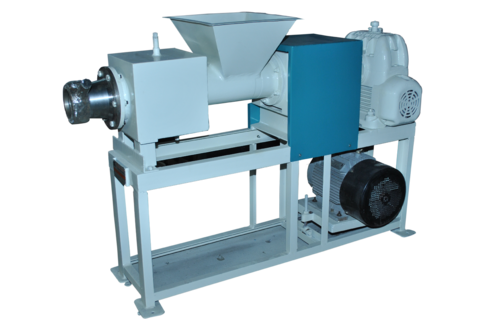 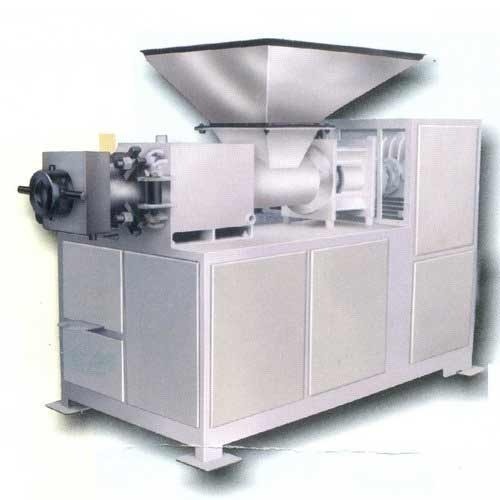 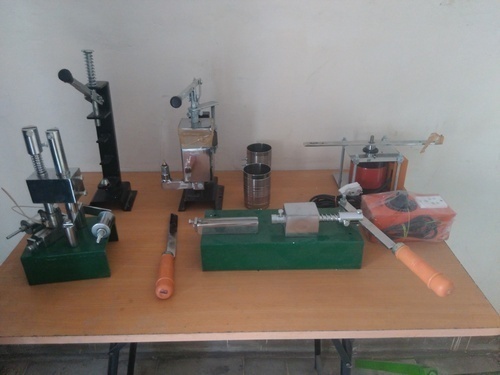 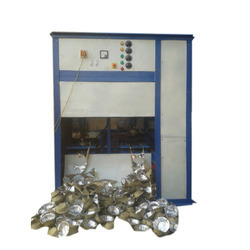 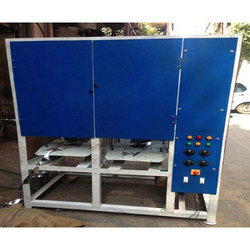 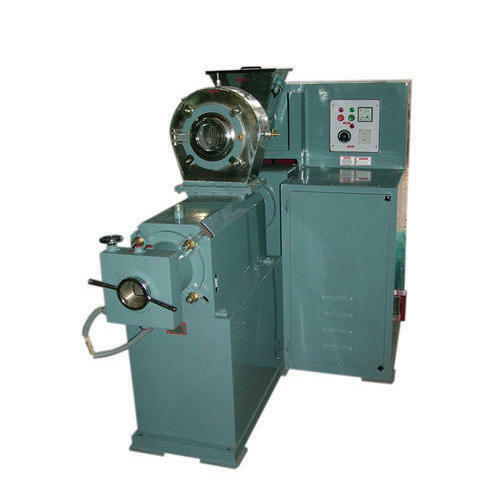 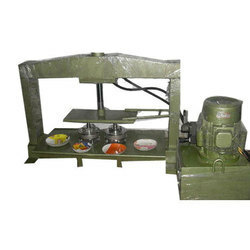 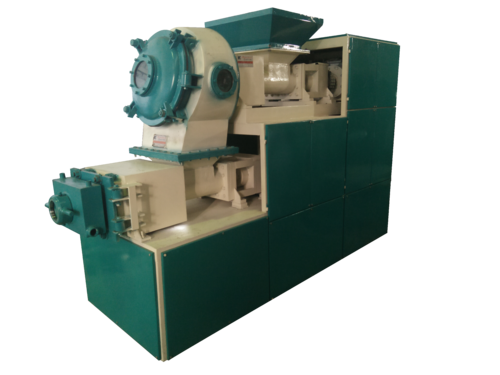 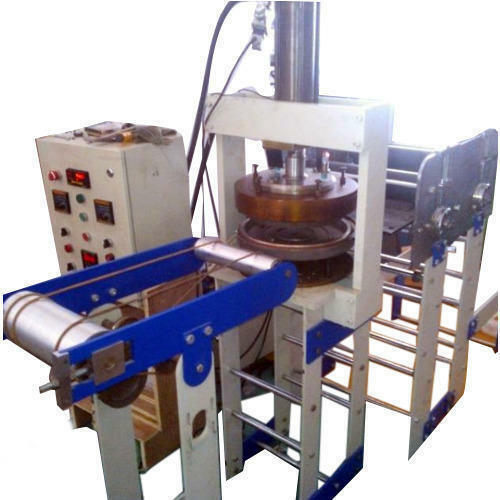 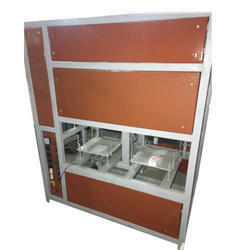 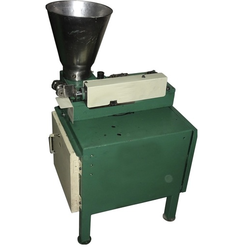 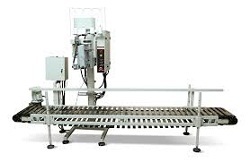 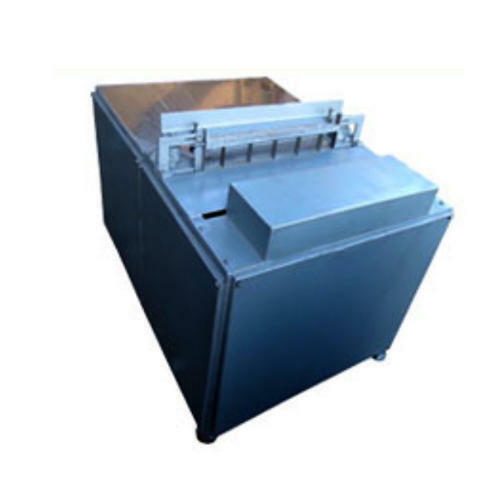 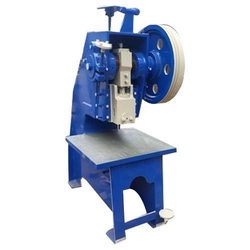 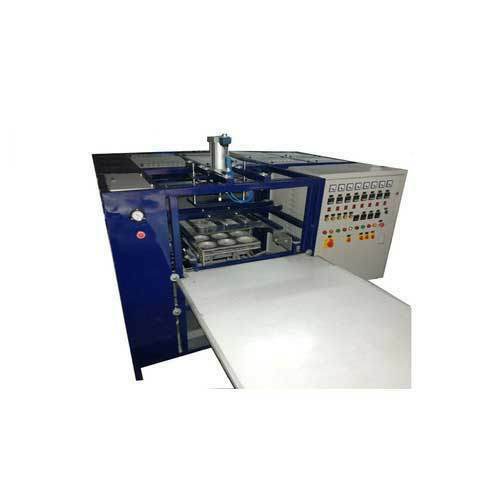 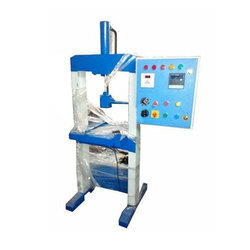 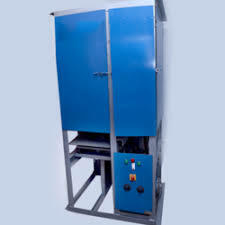 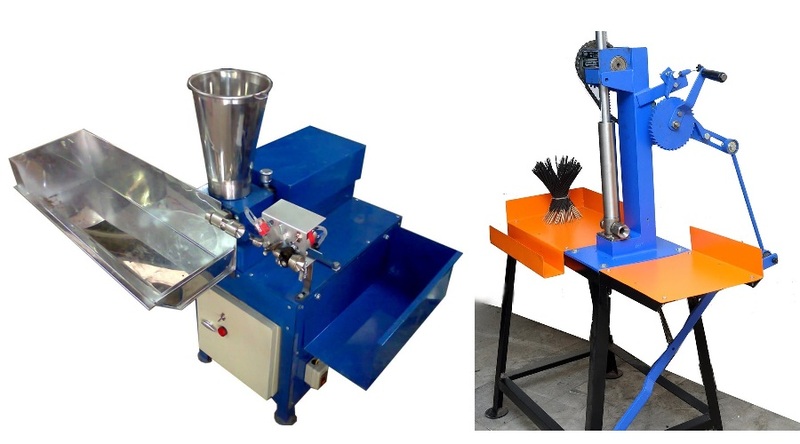 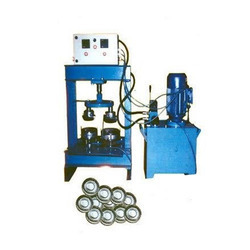 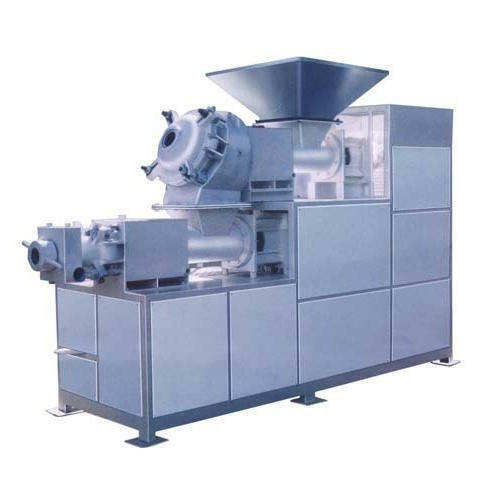 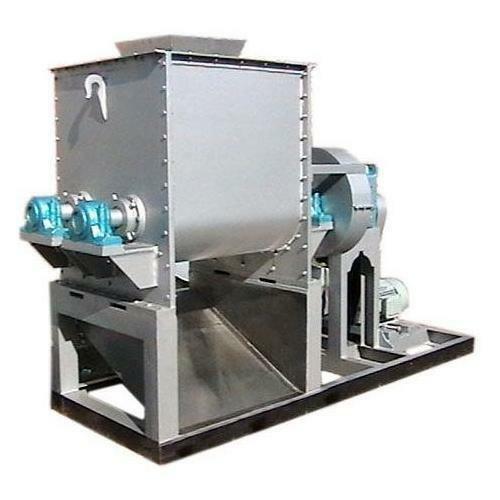 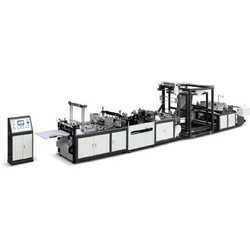 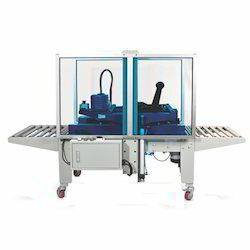 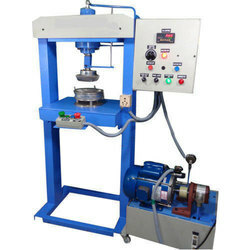 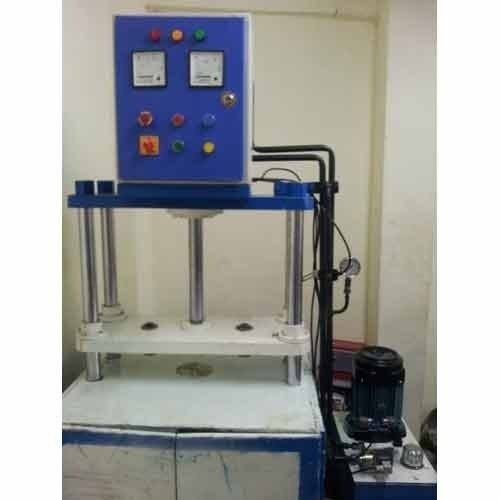 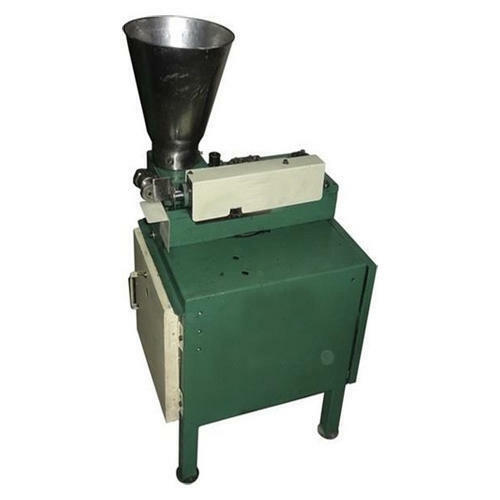 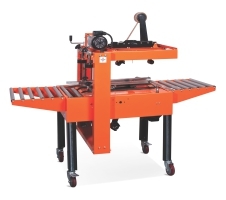 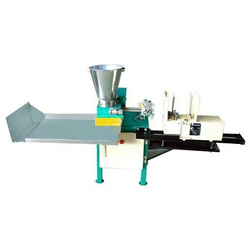 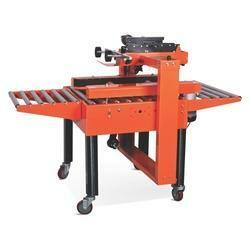 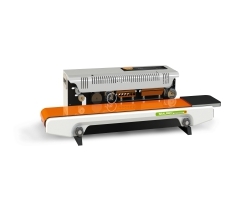 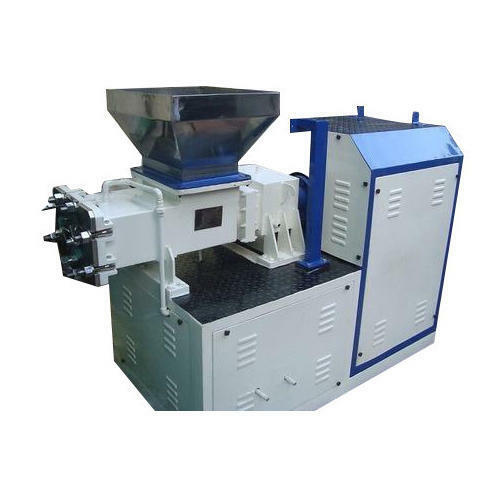 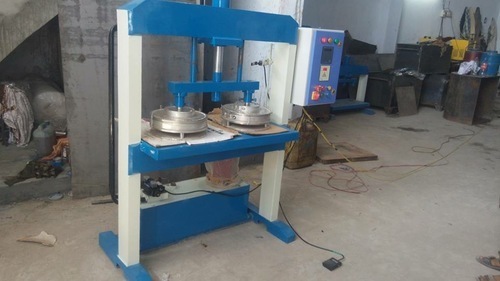 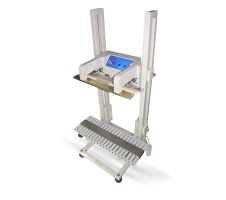 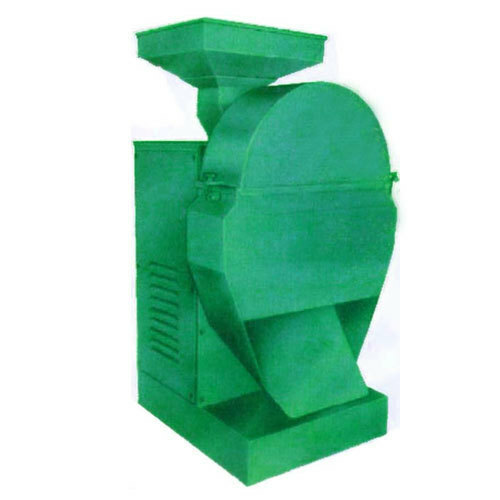 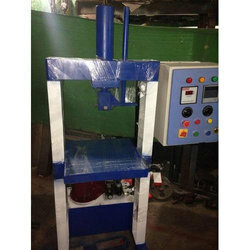 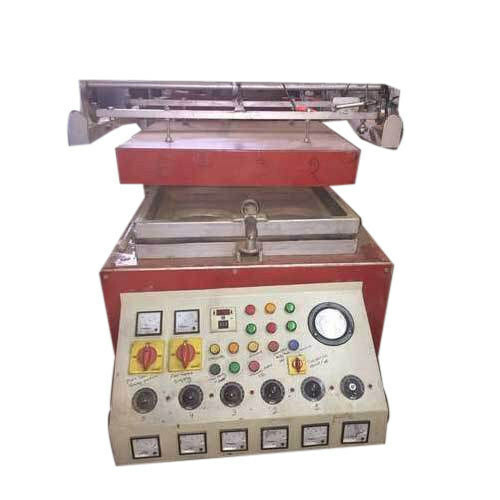 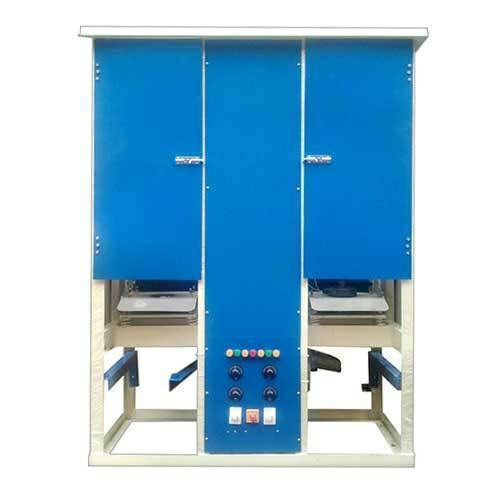 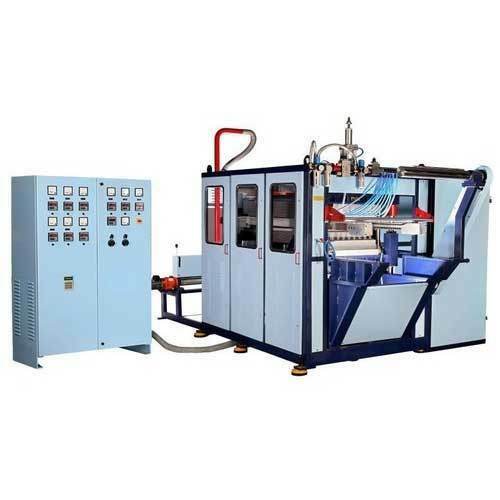 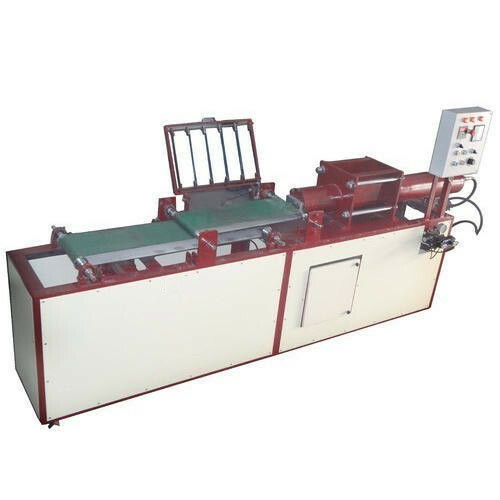 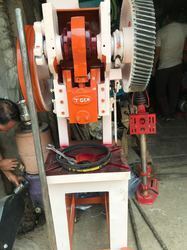 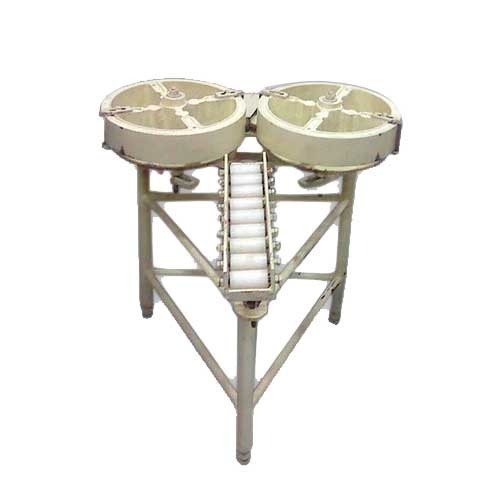 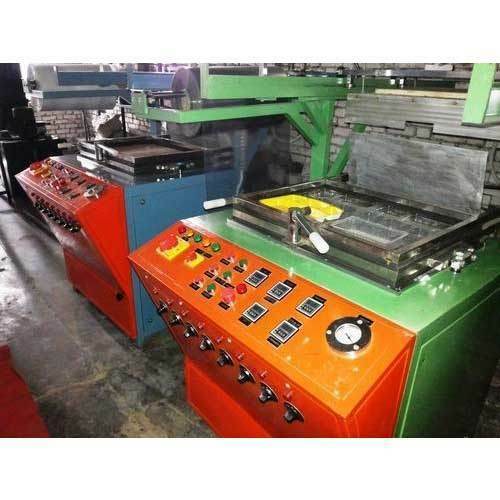 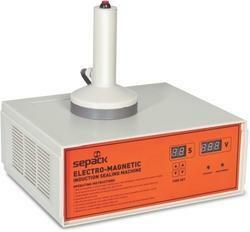 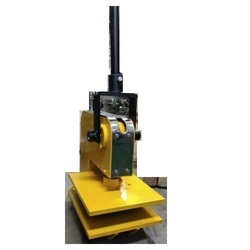 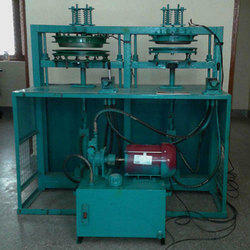 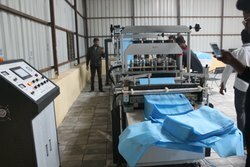 These machines are known for their high efficiency and excellent operations. 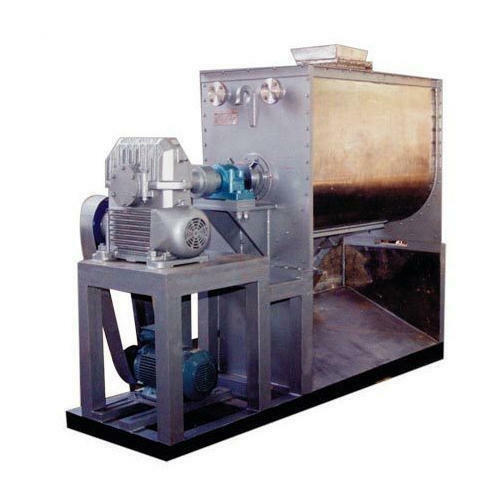 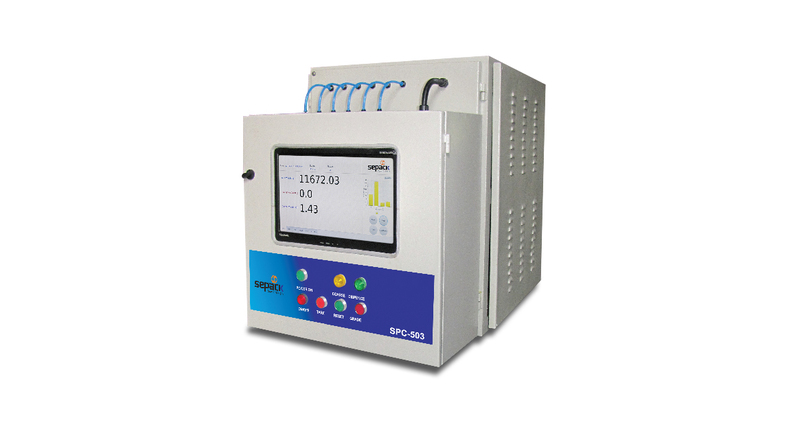 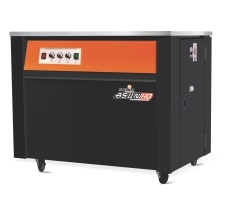 Offered products are highly coveted in various industries for their optimum functionality, easy installation and operations, reliability for long lasting performance and low power consumption.